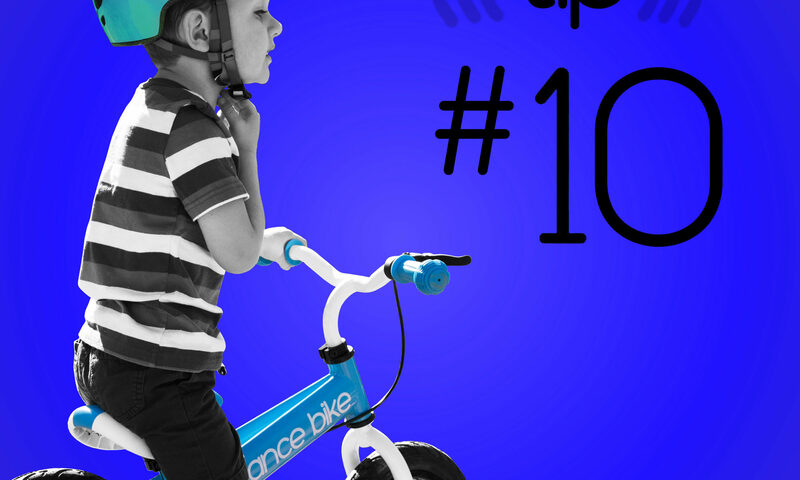 Balance Bike Tips #10 | Take your Balance Bike on-the-go! Take your Balance Bike on-the-go! So your child loves their Balance Bike? That’s no surprise, they are fun, safe and the best way for a child to learn how to ride! One of the great features of Balance Bikes is that they are easy to transport. 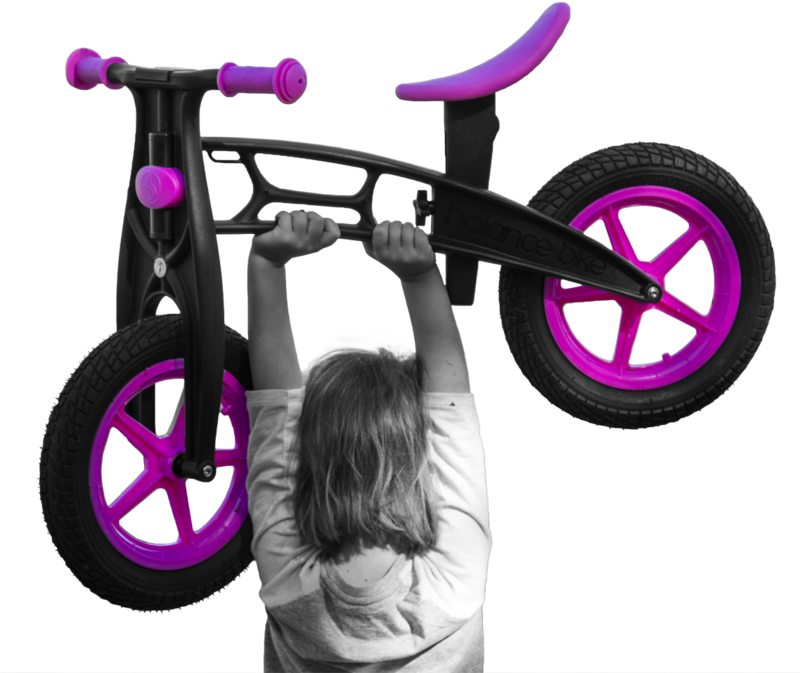 The plastic Balance Bike only weighs 4.9 lbs and even has a transportation handle. Even our metal bike only weighs 10.9 lbs. Balance Bikes are so light that even a child could carry one. Talk about easy transportation. When comparing a Balance Bike to training wheels, Balance Bikes weigh less than half! Plus, Balance Bikes can fit in the trunk of any car, not just SUV’s and trucks. Training wheels are hard to transport, they are heavy and the pedals get mangled with other bikes. No more worrying about how you are going to fit all of your child’s favorite toys on your next outing or road trip. Balance Bike makes it easy to take your bike on-the-go no matter where that may be! Your child will love being able to practice riding everywhere they go and you are sure to love how easy it is! Now, it’s time to pack up that Balance Bike and take it on your next adventure! Have fun, stay safe and explore the great outdoors!